Two unit scheme which sits in a recognised retail pitch. 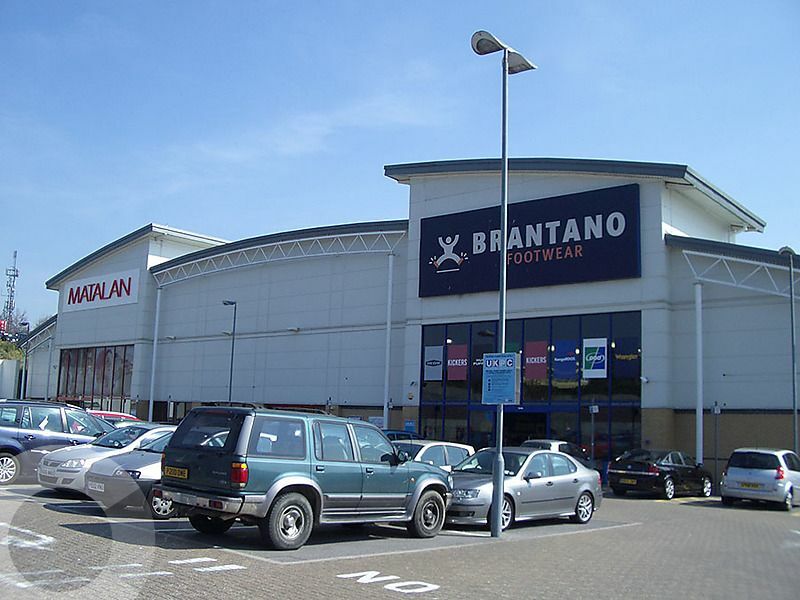 The scheme is currently let to Matalan and Brantano and is adjacent to Brighton Retail Park (42,432 sq ft), which comprises M&S Simply Food, Next and Argos. Each scheme has separate vehicle access. There is an Asda food store situated to the rear of the retail parks. 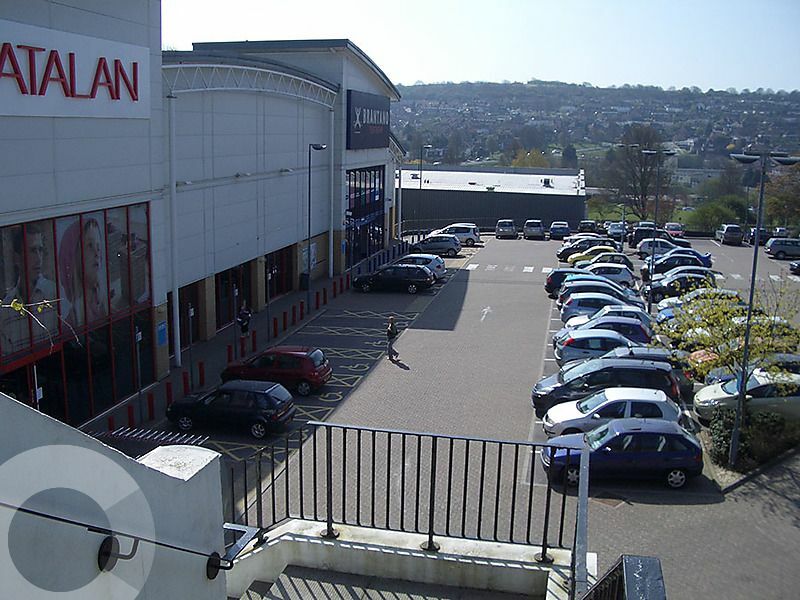 The scheme is situated to the North of Brighton close to the A27. The park is accessed off Carden Avenue.